Previous post: Supplements to Keep Your Heart Happy! Lice emergency? You definitely want to combat those bugs as quickly as possible. Choose from any of the brands below. Available at People’s Pharmacy. Click here to learn more about Hedrin® products. 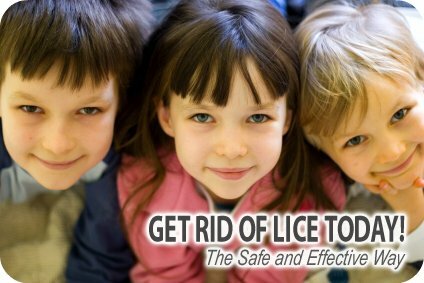 Click here to learn more about Tea Tree Oil for lice prevention and treatment. Click here to view the range of products made by Gotcha Covered™.